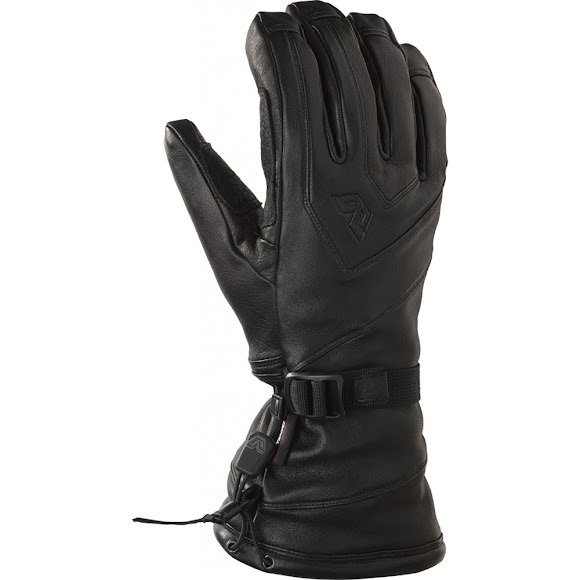 Gordini Men's All Mountain Leather Gloves feature genuine sheepskin shells, palms, fingers, thumbs, and wrap caps with bison leather reinforcement. Gordini Men&apos;s All Mountain Leather Gloves feature genuine sheepskin shells, palms, fingers, thumbs, and wrap caps with bison leather reinforcement. InSilk® is Gordini&apos;s® exclusive silk insulation. As nature&apos;s premium insulation, it is a hypoallergenic, all natural, renewable resource that is highly breathable, will not compress or get wet and features climate controlled properties; keeps you warm when the mercury drops and cool when temps rise.